In 1976, the United States celebrated its bicentennial. Two hundred years after declaring its independence from Europe's biggest powers, the U.S., now a global force in its own right, was experiencing a cultural shift toward international tastes in fashion, food and, not least, drinking habits. 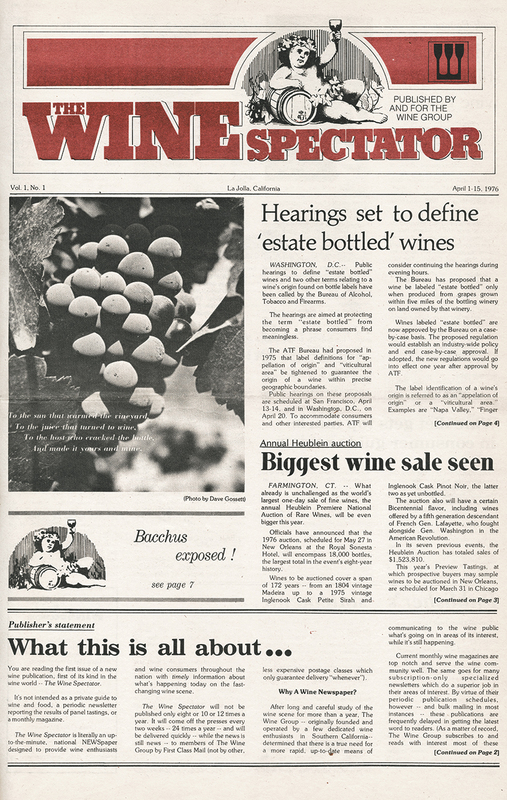 That same year, a small newspaper with a tiny print run of 3,000 issues called The Wine Spectator debuted in California, where a wine revolution was afoot. Over the 10 years that followed, the volume of wine consumed by Americans would rise 25 percent; the number of wineries in California would more than double, from 330 in 1975 to 712 in 1985. A not insignificant number of those new California wineries would be founded by some of Europe's most prestigious winemaking families, evidence that Napa especially was becoming a world-class wine region. Thanks to tireless promotion by pioneers like Robert Mondavi, American wine was in the White House, and on the dinner table. By the mid-1980s, Americans were embracing wine appreciation like never before, just in time for the release of a groundbreaking vintage from Bordeaux that would set the stage for the United States to become one of the premier export markets for the finest Old World wines. 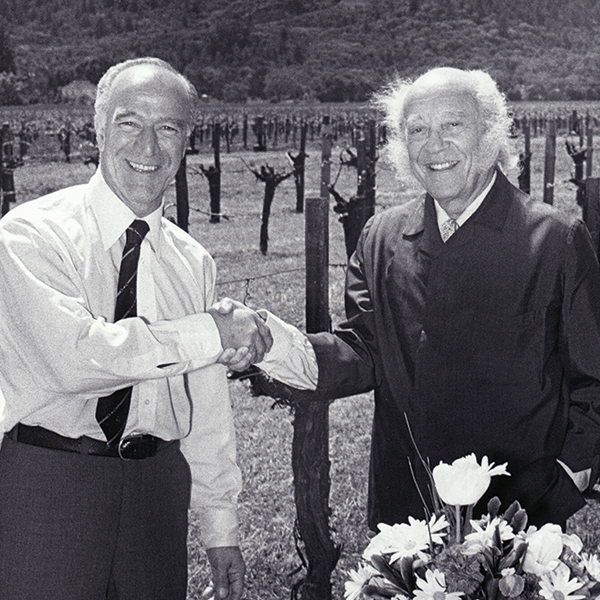 By the late 1970s, Robert Mondavi had established himself as one of California's top vintners, having founded his namesake winery in 1966. He'd already given domestic Sauvignon Blanc new life with his rebranded Fumé Blanc bottlings, and he was sitting on what is now the most prestigious Cabernet vineyard in the United States, To Kalon. Meanwhile, in France, Baron Philippe de Rothschild was also possessed of an esteemed brand, Château Mouton-Rothschild, which his great-grandfather had purchased in 1853. 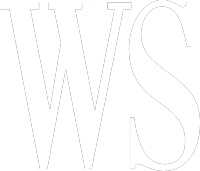 Rothschild had recently successfully lobbied for the estate's elevation to first-growth status, Bordeaux's highest quality ranking. The two had met for the first time in 1970, in Hawaii. Game recognizing game, as it does, the duo started plotting an international collaboration that would rattle lingering California wine stereotypes and erect Napa's first red velvet rope. Opus One was introduced to the world in 1980, the start of a decade that would seem custom-made for California's first ultrapremium winery. The first vintage, Opus One Napa Médoc 1979 (as with Fumé Blanc, an adoption of a French place name, albeit one that would be quickly abandoned), was made by Mondavi's son Tim and Mouton winemaker Lucien Sionneau. Its release price was a then-unprecedented $50, more than triple the prices of California's darlings of the 1970s, Stag's Leap Wine Cellars and Chateau Montelena. The wines amplified popular winemaking trends of the day—extended macerations to extract as much color and flavor as possible; aging in all new French oak barrels—and set a tone for the style of California Cabernet for the next 20 years. Opus One was a harbinger of things to come in Napa Valley—big Cabernets with bigger prices, for which no expense was spared in pursuit of quality. And Baron Philippe was on the leading edge of a wave of Old World winemaking families that would soon flock to Napa Valley and elsewhere in the U.S., cementing both Napa's place among the world's premier wine regions, and the U.S.' future as a global winemaking power.